The TCS IoT trend study surveyed 795 executives from large multinational companies. It examined the impact of IoT technologies across a wide range of industry sectors globally. Across the board, companies investing in IoT are reporting revenue increases as a result of IoT initiatives, with an average increase of 15.6 percent in 2014. 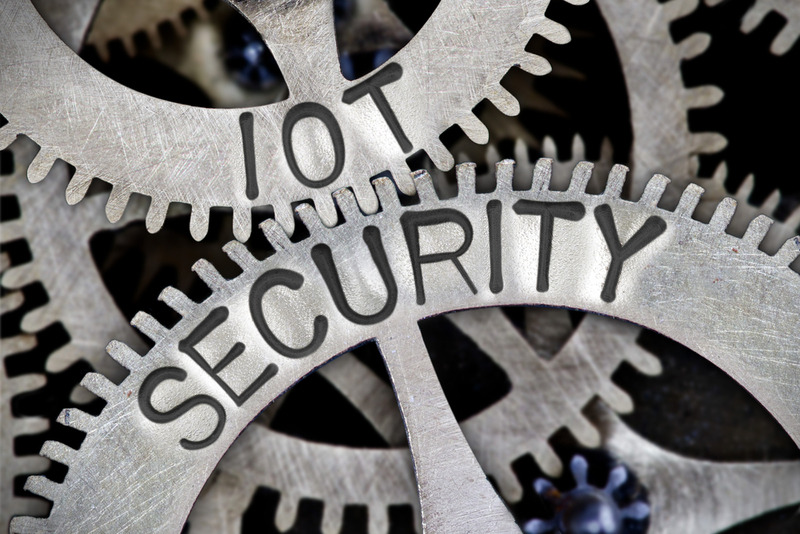 The top 8 percent of respondents, based on return on investment from IoT, report a 64 percent average revenue gain in 2014 as a direct result of these investments. Nearly one in 10 saw an increase of at least 30 percent. Among all regions, firms in the United States report the largest gains of 18.8 percent, up from the previous year. The study concluded that the biggest business impact is companies offering their customers more custom-made products and services, yet by 2020 this will convert from marketing functions to increased sales through adding considerable value to the customer. Company executives see IoT as a growing area for business, with 12 percent planning to spend $100 million in 2015 and 3 percent looking to invest at least $1 billion. In addition, companies predict their IoT budgets will continue increasing year over year, with spending expected to grow by 20 percent by 2018 to $103 million. 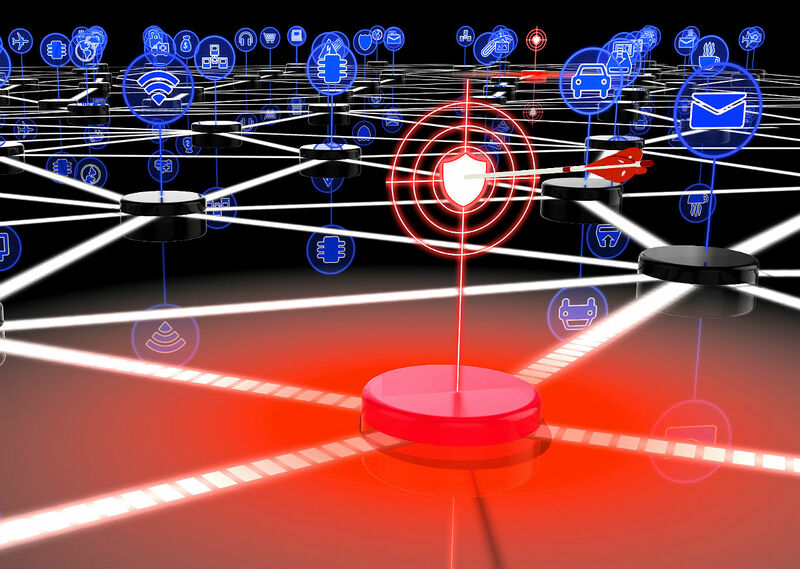 The most frequent use of IoT technologies is tracking customers through mobile apps, used by nearly half of all businesses, according to the survey. More than half of IoT leaders are investing in IoT to track their products and the performance of those products. 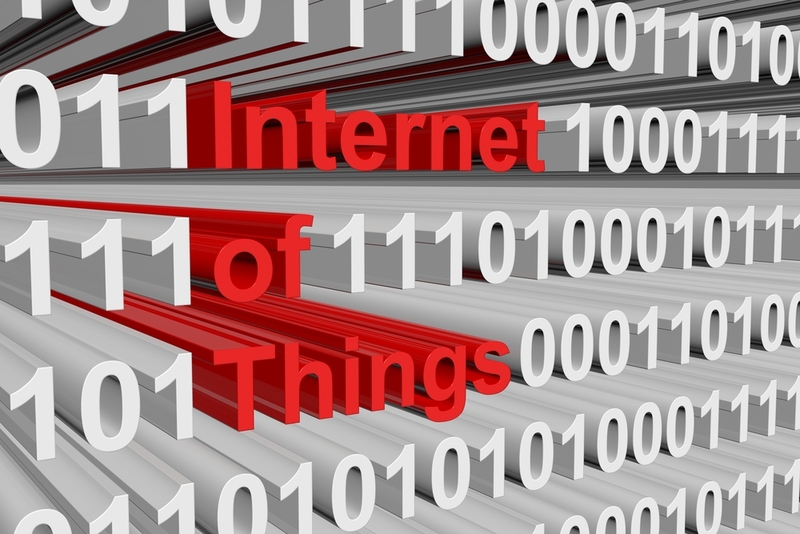 The survey also revealed ongoing roadblocks to businesses realizing the potential of IoT. It pinpoints the three biggest factors holding companies back: corporate culture, leadership and questions regarding technology. Health care stands to benefit greatly, but remains one of the most underdeveloped industries due to regulatory restrictions and data security concerns, according to the survey. This sector plans to spend just .3 percent of revenue on IoT in 2015, but will increase that investment by at least 30 percent by 2018. On the other hand, industrial manufacturing is reporting the largest revenue increase from IoT (28.5 percent), followed by financial services (17.7 percent), and media and entertainment (17.4 percent). The automotive industry shows the lowest revenue gain at 9.9 percent. “Now is the time for every leader in every industry to reimagine the possibilities for their business in a world of smart, connected ‘things’,” Chandrasekaran said.